It’s no secret that I create a lot of websites using WordPress. Here’s a quick’n dirty list of the five WordPress plugins I use each and every time on all my client’s websites. Created for WordPress developers, Advanced Custom Fields Pro is an essential part of my developer’s toolkit. ACF Pro allows me to completely control how a user enters and manages their content. 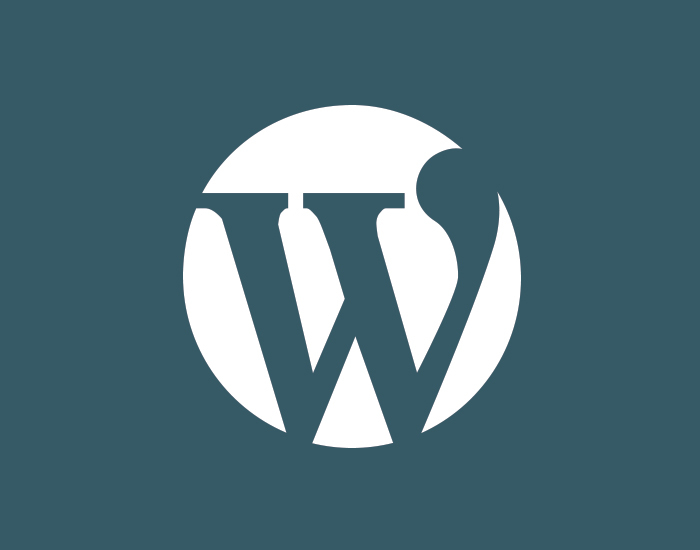 This plugin transforms WordPress into a robust, flexible content management system. Ninja forms is free for basic use. Hard to argue with free, eh? When I build a website, I typically recommend purchasing the ‘Personal’ version which is $99/year. I use it to add contact forms, lead-generation forms and more. Migrating a website from one server to another can be done with a single click. This plugin saves me literally HOURS of time when I’m putting a new website on a server. Yoast SEO makes sure your search engine optimization is on point. This plugin allows you to optimize each and every page on your website for keywords, titles and descriptions. It also ‘scores’ your page for keyword density and readability. A lot of my clients want a photo gallery. Envira Gallery makes it simple to create beautifully responsive galleries in no time. It has a drag & drop interface, gives full control over look & feel, and works on mobile, tablet and desktop devices. Older Posts Is it worth it to hire a Web Designer?